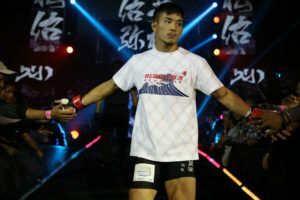 Yuya Wakamatsu might not have main event status at ONE: ‘A New Era’ but he is involved in arguably the biggest fight. That’s because the Japanese fighter has been tasked with welcoming the greatest flyweight of all time to the promotion. “When I came to Tokyo from Kagoshima, I didn’t know anyone. I was lonely, I had friends in Kagoshima but it was difficult to move here,” he said. “His guts and spirit were so cool, I fell in love with him. 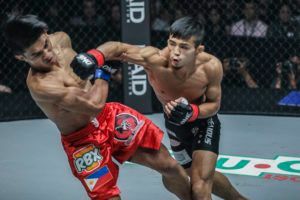 Chonan’s fighting spirit was similar to mine, so I decided to join (his gym),” he explains. 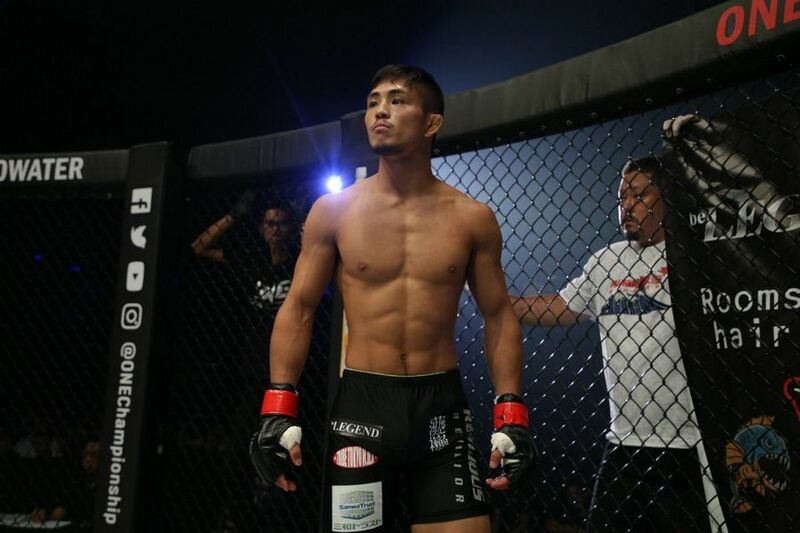 Last year he challenged for the Pancrase flyweight title, coming up short against Senzo Ikeda in a thriller. The latter recently signed up for the Grand Prix as a late replacement and will face Danny Kingad.